Recently, during a day-long senior leadership team session, I facilitated a Multiple Perspective Discussion to invite participants to think about a topic from the perspective of the many players who were involved. The participants typically only had one perspective that came naturally to them; that of staff. They willingly participated in the discussion since they recognized the value of considering the topic from other viewpoints, such as decision-makers and external stakeholders. In this blog, I share a few observations I had while watching and listening to the participants; all which reinforce my beliefs about wisdom of the group, the importance of comfort of participants when thinking from an unfamiliar perspective, and the value of identifying and using different viewpoints. It’s not a blog about methods to facilitate multiple perspectives; more of a reflection to share. For methods, I encourage anyone to go to the International Association of Facilitators website www.iaf-world.org and look for the IAF Methods Database under Knowledge Centre. Search for Perspectives, Diversity, Perceptions. Wisdom of the Group: While thinking about what might occur during the Multiple Perspective Discussion, I identified four different stakeholder groups that could be considered. When I asked the participants to identify the stakeholders, they quickly came up with eight unique groups; proving, once again, that the participants have the required knowledge about their situations, and as a facilitator, I only need to invite them to discuss the topic and set a space for them to do so. Comfort of Participants: While I use a variety of methods to encourage thinking from an unfamiliar perspective, I and the participants agreed that a small group discussion with each group talking about one of the stakeholders would work the best. I asked them to mentally walk in the stakeholders’ shoes. I did not suggest a structured role-play since the participants had expressed discomfort with such an approach. While I often invite participants to experience safe discomfort through a method that they may not be comfortable with, I felt that this group would gain more from small group conversations. 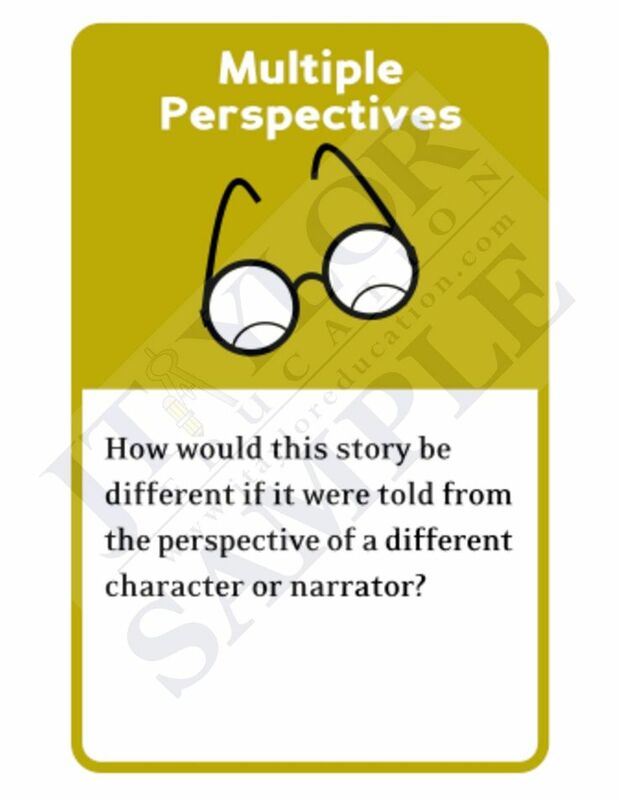 Value of Thinking from Someone’s Perspective: We used the Multiple Perspective Discussion as a precursor or warm-up to a lengthy conversation about a specific information sharing process. I observed that the participants enjoyed the 30 minutes to consider how someone might think and used these ideas when creating a flowchart for the information process. It seemed to encourage more thoughtful identification of gaps in the process, of ways to remedy them. Finally, I reaffirmed my belief that a conversation about Multiple Perspectives can be conducted in many ways and is of tremendous value. My facilitation blog question: How do you invite participants in group discussions to see a topic from different perspectives? ← Facilitate with … Fun!